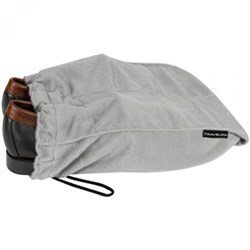 The Travelon Anti-Theft Classic Light Slim Bag has main compartment large enough to hold your iPad or eReader and has an interior organization space with zip wall pockets. 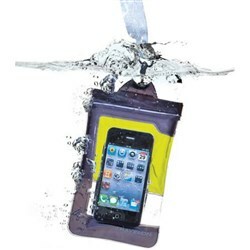 The bag is slim, lightweight and gives easy access to your belongings. 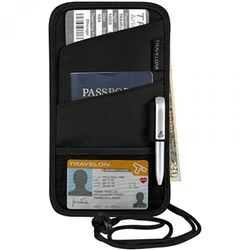 It has RFID blocking ID and passport holding slits. 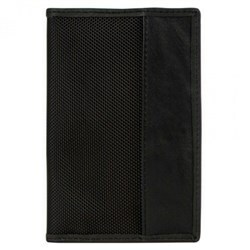 With a slim profile, anti-theft features and a stylish design, this is a great purse for both travel and everyday use. 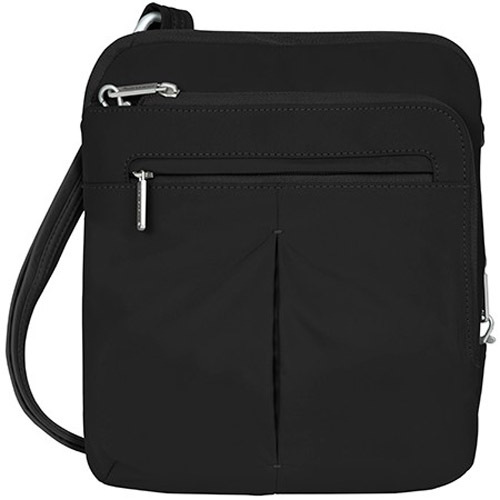 The Travelon Anti-Theft Classic Light Slim Bag - Black has many exciting features for users of all types. 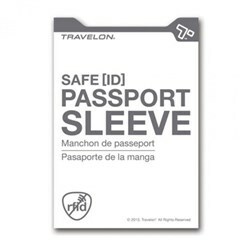 You can extend the lifetime of your Travelon Anti-Theft Classic Light Slim Bag - Black with the purchase of a FactoryOutletStore Factory Protection Plan. See the Travelon Anti-Theft Classic Light Slim Bag - Black product video above for more details. 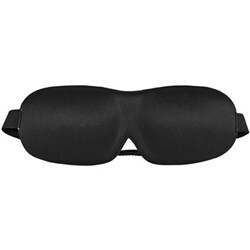 FactoryOutletStore stocks a full line of accessories like Boarding Pass Holder, Eye Mask, and Safe ID Classic Passport Case for the Travelon Anti-Theft Classic Light Slim Bag - Black. 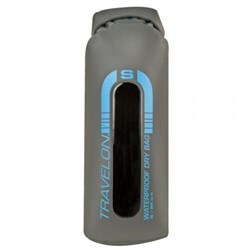 The Travelon Anti-Theft Classic Light Slim Bag - Black is sold as a Brand New Unopened Item.